Atlanta Ronald McDonald House Charities have partnered with Color in Motion 5k in Atlanta on November 16! Register using promo code ARMHC30 to receive 30% off your registration fee for the month of September and support families at ARMHC! You just show up wearing white and we do the rest! 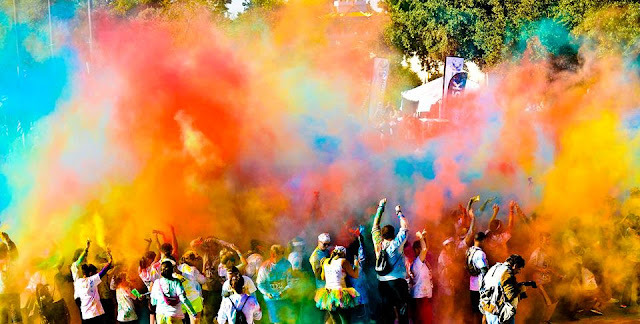 As you sprint, jog, waddle, or leisurely stroll along you will be bombarded with bright colors that transform a group of ordinary runners into a moving rainbow. The color that you will be showered in is completely safe and washes off easily. To buy your tickets (with a 30%) and support ARMHC families at the same time please use this link!